Being in your 20s is a lot of fun, most of us have less responsibilities as we don't have kids and we have loads of time left for that and for other things like building a career, having relationships and going travelling. But being a 20 something also brings a lot of problems and cringe making moments. Being told “you’ll be next” by a recent mother. Even though the thought of babies makes you feel queasy and you’ve only just figured out how to work the washing machine. Being referred to as “that lady”, usually by parents telling their children to mind out of your way. Lady? When you still feel like a teenager. Having to decide what you want to do with your life: career, marriage, babies etc. When all you want to do is stay in bed with your one true love, Netflix. Feeling like you’re too old one a night out clubbing but feeling like you’re prematurely old when you spend a night in. Seeing that person from school who couldn’t add two and two together, having a great job and buying themselves a house. While you’re left with a massive student loan debt and not two pennies to rub together. While still living with your parents, which brings up a whole load of issues which you can check out here. Then feeling guilty for being envious of said person, realising it’s great that someone is doing so well. Feeling like a failure after the 10th rejection for a job you know you would have loved doing. 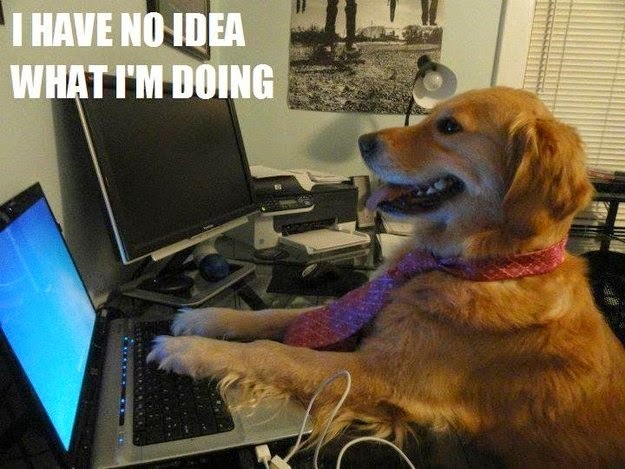 Finally getting your first proper job and not having a clue what to do. These are just some of the struggles being in your 20s brings, I hope you enjoyed this post. What things are you facing/did you face in your 20s?